For over thirty years, Botanics Wholesale has been known as the go to source for specimen palms and trees. 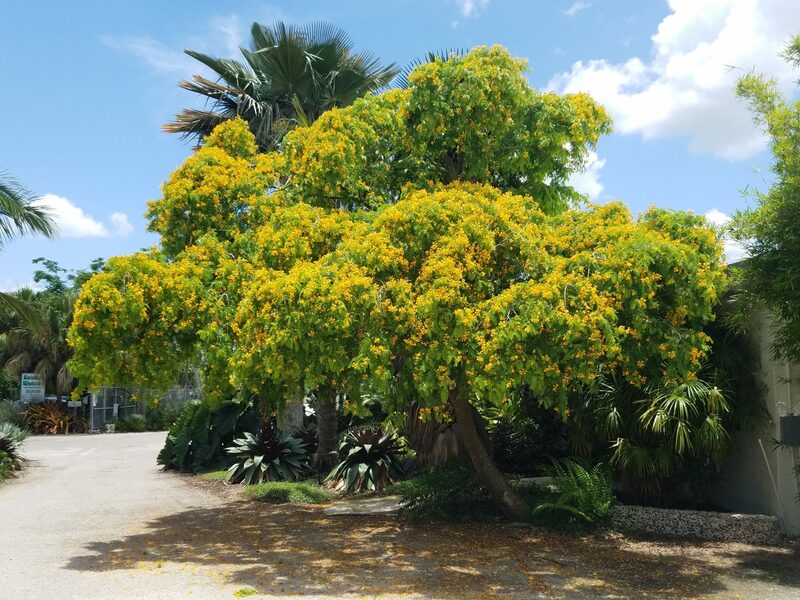 We are currently growing over 150 species of palms, cycads, flowering and native trees, as well as thousands of large container grown fruit trees. Over the span of those decades, we have introduced a number of palms and trees that have now become industry standards. We thrive on the discovery and introduction of new and beautiful plants. We initially trial these new plants in our own gardens or in the gardens of our customers (often in different climates and exposures) to determine durability and suitability for the landscapes where they will ultimately make their home . We know our material, what works where, and we gladly share our experiences so that our clients will be successful in their landscaping endeavors. 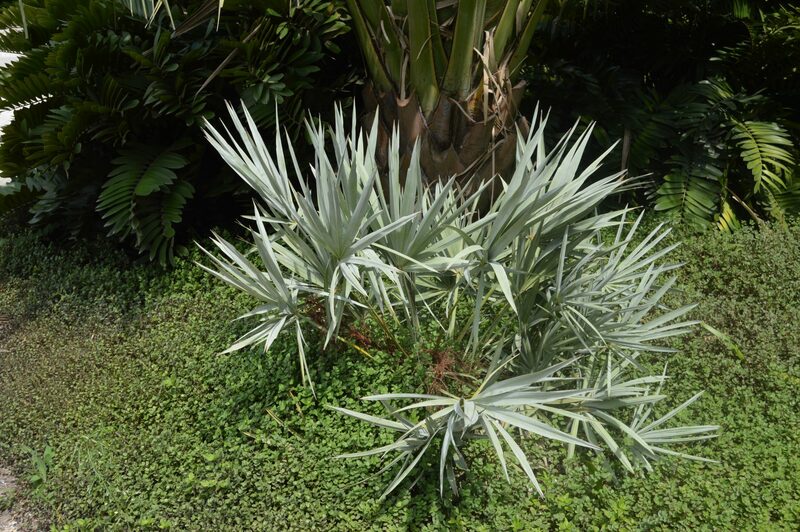 Just as many of the most respected landscape architects specify plants from Botanics Wholesale, we can help you create your unique and distinctive tropical garden. As a two time recipient of the prestigious F.N.G.L.A. Grower of the Year Award, given annually in recognition of superior products and service, we have built a reputation amongst our customers and peers. You can be assured of the same superior products and level of service during every visit to Botanics Wholesale. Botanics Wholesale began in 1980 with the purchase of our original 5 acres, where we began the field cultivation of palm trees, many of which were quite rare at the time. We believed that given the limited selection of palms available to the commercial landscape market from the wholesale nurseries in South Florida, and with personal knowledge of many other attractive varieties suitable for use in our area, a viable market niche existed. Over the years, our company introduced to the market a number of palm varieties that were not available except from collectors, if at all, and in sizes and quantities that offered a wonderfully enhanced palette to landscape architects and designers. Over those years, we were fortunate to have twice been chosen Grower of The Year by the F.N.G.L.A., a testament of our vision, dedication, and the efforts of our family of employees. Continuing with our original vision… the passion of discovering, trialing, and the introduction of new plant varieties to the landscape market has remained an integral component of the Botanic’s tradition and focus. Through the years, many changes have occurred at Botanics Wholesale. Amongst the changes are the reduction of our field-grown acreage and expansion of our container production acreage. This has allowed us to grow a greater variety of plant material to serve our customers, both domestic and foreign. The extensive use of Jackpots (air pruning fabric container) allows us to grow much larger container material than similar sized traditional containers. This is a distinct advantage given the increase in transportation costs. The latest change at Botanics has been our production of larger tropical fruit trees, grown so as to be a “Fruitscape” sized tree. 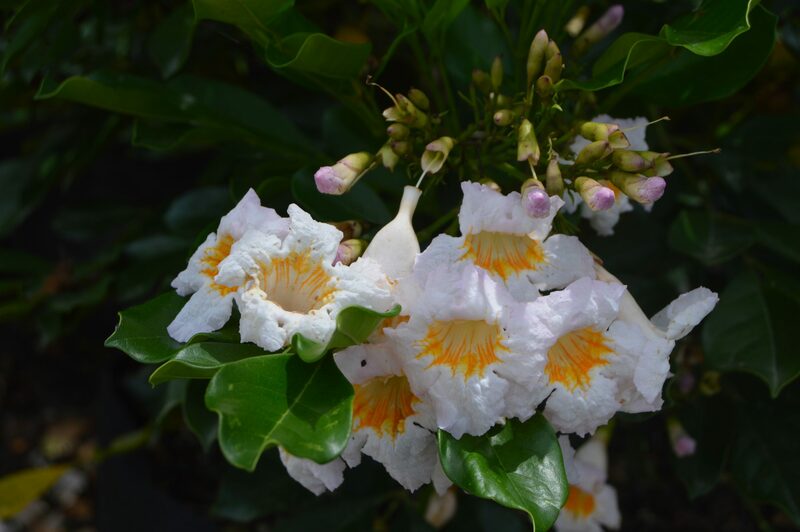 These specimens are ready to enhance the tropical landscapes of Florida and the Caribbean with both their beauty and bounty. Many of the same faces you have seen at Botanics are still involved at the nursery after decades, and some have now moved on. Today, Mike Tevelonis is the General Manager following Chris Oppenheimer’s retirement in February of 2013 after 30 years. There is now also a sister company, Botanics Wholesale of Martin County, with Steve Miller as General Manager. Mike and Steve both bring the enthusiasm and dedication required in this business to be successful, and we believe under their management, Botanics Wholesale will be here for another 30+ years to continue serving the many customers whom we can now also count as friends.